This week, the spotlight is on Alexandre Bain and his terroir-driven wines. This passionate vigneron’s objective is to produce the finest wine with the utmost respect for the environment. 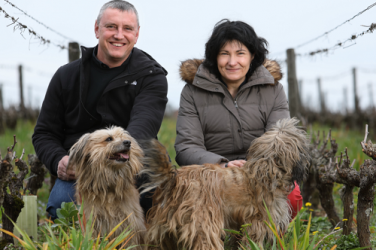 His biodynamic and natural wines are the result of precise, meticulous work, and his ripe Sauvignon grapes reveal the unique terroir of Central France. Alexandre Bain, a native of Pouilly-Fumé, settled in Tracy-sur-Loire, not far from Sancerre, in 2007. 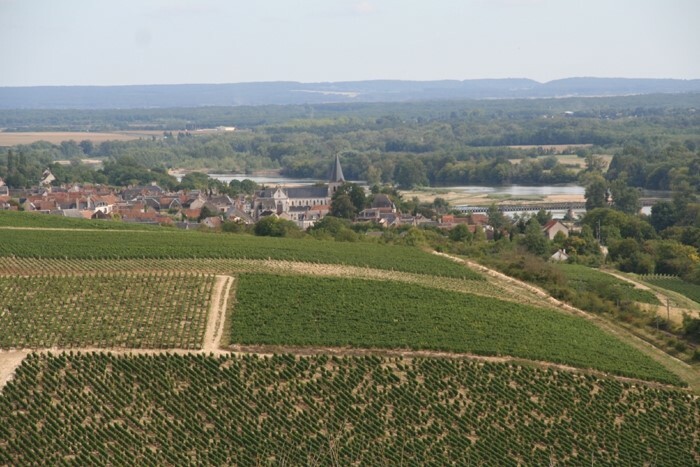 Planted on soils of mainly clay and limestone, his vines of Sauvignon blanc span 11 hectares. 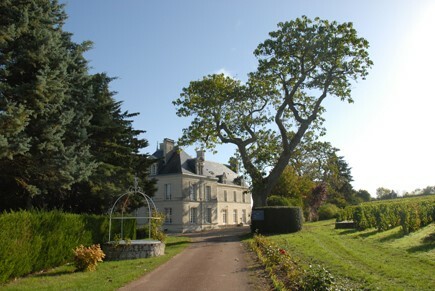 Alexandre Bain’s approach is to produce terroir-driven wines which express the domain’s unique parcels. When asked about his choices in terms of élevage, Alexandre Bain explains that they are “depend on the wines needs, but last at least 18 months”. To bring the best out of his wines, Alexandre Bain would advise tasting them with spicy foods: Thai spices, curry, ginger, lemongrass and peppers of all sorts make for a delicious pairing. The 2018 vintage will be a good one, he told us, although it’s still too early to go into details. In Spring 2019 he will be able to tell us about his 2017s when they will be bottled. Alexandre Bain’s philosophy is to protect the environment as much as he can. For him, natural wines are far from being just a trend, but rather a considered approach which he cares about enormously. 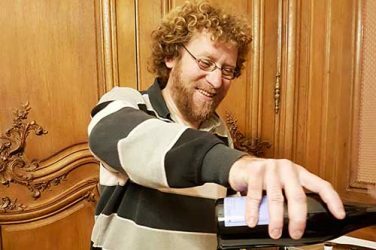 He is a member of the Association for Natural Wines whose aim is to put forward a cahier des charges with a view to regulating the use of the term ‘natural wine’. The criteria required to become a member of this association is very strict, with 15 steps. Alexandre Bain is more than mere winemaker; he is a market-gardener, beekeeper and farmer. He promotes biodiversity in his vines by introducing fruit trees and beehives. The aim is to promote a diversity of species in the vineyard. He uses draft-horses to till the soils between his vines. A proponent of biodynamics, his wines are neither chaptalized, nor fined nor filtered, and the sole yeasts used are those naturally found on the grapes. Alexandre Bain combines the best of ancestral methods of vinification with the use of modern tools to follow the progress of his wines during fermentation. 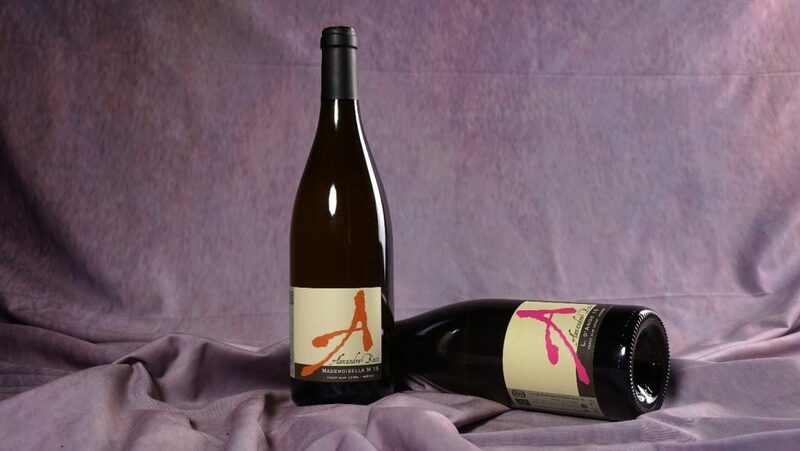 Alexandre Bain’s wines diverge considerably from the standards of the appellation. His wines are more often dominated by acidulous notes tending towards aromas of exotic fruits, a factor which may have contributed to his declassification from the Pouilly-Fumé appellation; the wines are now classed as Vin de France. In 2016, we wrote an article soon after he lost the right to use the appellation for his wines. This article caused heated reactions, suggesting that we were taking the ‘side’ of the winemaker. We don’t, however, condemn the appellation’s decision, as they have to be able to guarantee a point of reference for the consumer. The consequence is of course that winemakers are restricted to producing wines of relatively similar styles, which raises an interesting question: how to reconcile an appellation’s constraints with a vigneron’s desire to make the best possible wine from the terroir available to him? 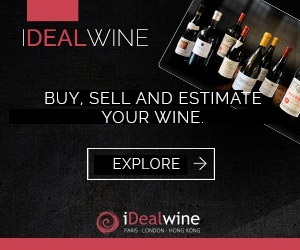 iDealwine customers know that for us it is very important to promote these firebrand winemakers and their wines which don’t always be put into boxes. And we’re not the only ones: Alexandre Bain’s wines are world-renowned, and despite his declassification, this producer’s wines have remained on the wine list of 21 of the 52 best restaurants in the world. This single-vineyard cuvée of Sauvignon Blanc is matured for two years in casks. It has floral aromas (white flowers, jasmine) and honeyed fruit notes. On the palate it is well-rounded with a saline finish. This wine is now classed as a Vin de France but has lost none of its excellence. A fine pairing for Asian cuisine. A native of Puilly, in 2007, Alexandre Bain settled with 5 hectares in Boisfleury and in this same year produced his first vintage. A follower of biodynamic viticulture, he harvests his Sauvignon ripe, matures it in barrels and adds only very few sulphites. Neither chaptalised nor filtered, with no yeasts added, these natural wines are golden and generous […] a new star is born, and we predict that this domain will have great success. The wines: the 2014 were brilliant. While in the cuvée Mademoiselle M, the overripe grape is perceptible on the nose, on the palate there is absolutely no trace of residual sugars, only a rounded mellowness counterbalanced by vibrant bitter hints and spices. The Vin de France Champ Couturier is astounding in its ability to combine such ripeness and freshness. Today we present you with Sylvain Pataille - a flaghip domain of the Marsannay appellation.